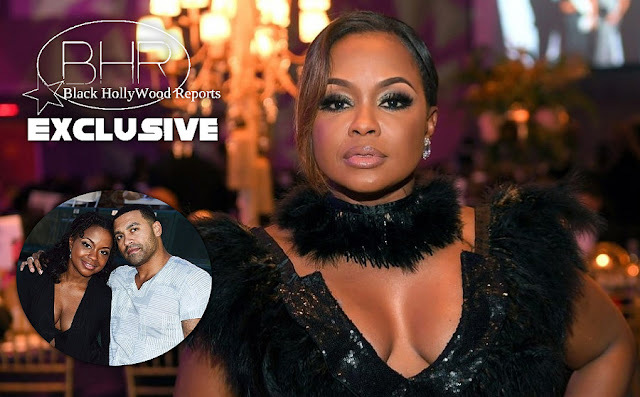 RHOA Star Phaedra Speaks On Her Divorce With Apollo Nida !! BHR Hollywood Reports............Phaedra Parks revealed that Her and Apollo Nida are not divorced just yet. She told reports that there has been a set back in their proceedings. She stated " The divorce was finalized last year in July so of course that obviously made me assume that i has regained my independence and a new start,". She said in reference to the fact that the divorce decision was reportedly reversed back in March. "So to be placed back into a position where i have to do it all over again....it's disheartening but it's a process and i can't change it ". "She added, " Of course it's very frustrating, it's very expensive, it's very emotionally draining and quite time consuming . 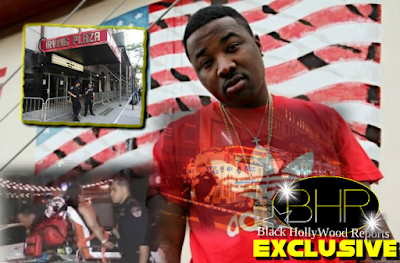 Apollo is serving an eight-year prison sentence for fraud and identity theft in New jersey. Phaedra announced her plans to divorce Apollo in October 2014. together they have two sons ' Ayden And Dylan .